Texas Capitol with Fall Colors. 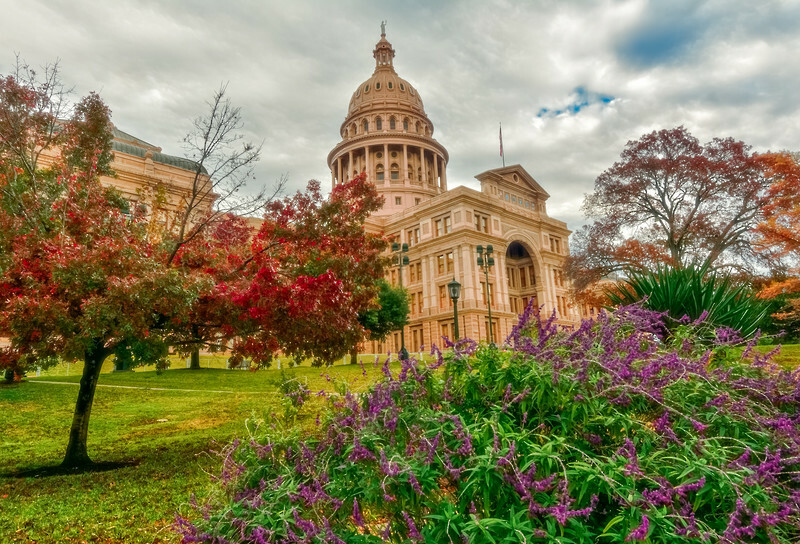 This photograph of the Texas Capitol building with fall colors at their peak comes from this past December. For those who are familiar with this location, this view is just left of the Texas Cowboy Monument.